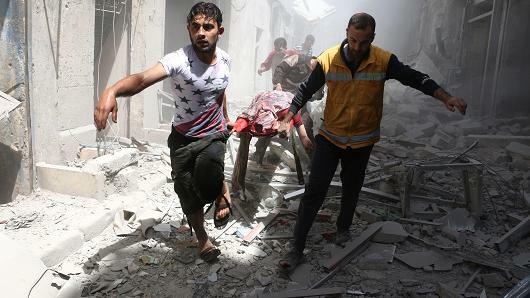 Indeed, whoever has control over Syria’s second-largest city has a hold on “the center of the country up to its borders, from east west,” said a Franciscan Friar. 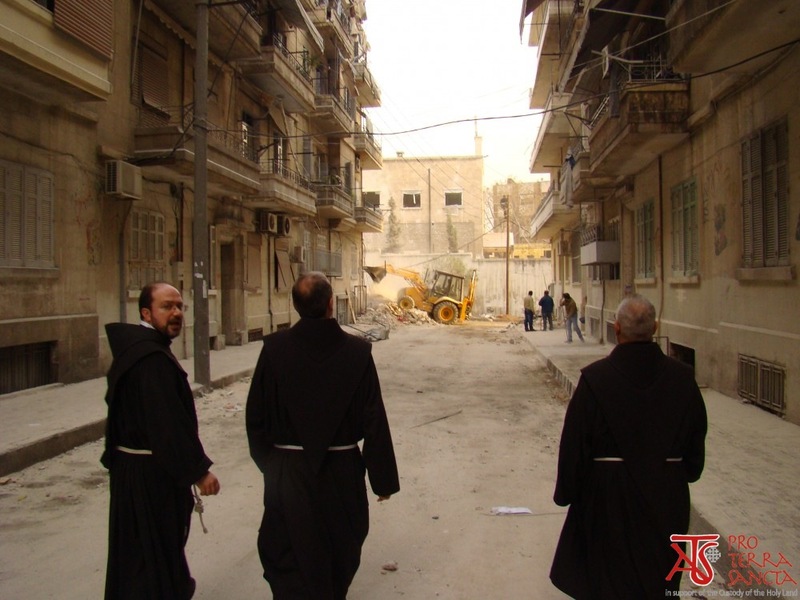 Not surprisingly, the battle for Aleppo has been fierce ever since the country’s civil war started five years ago, Franciscan Father Ibrahim Alsabagh told international Catholic charity Aid to the Church in Need. The priest said that Aleppo is experiencing “the worst moments in its history” and that he is hearing numerous prayers and cries of despair; the people, he said, people praying day and night. The Syrian army just seized control of the Castello corridor in the northern part of Aleppo, which acts as a supply channel to rebel-held territory. The rebel groups that control the eastern part of the city are getting ready for a siege that will last for months. With this, the worst fears of Aleppo’s Christians have come true. “It means that we no longer have any chance of living. Some believe that it would almost be better to die,” the priest said. According to the Franciscan, “two-thirds of the Christians, if not more” have already left the city. 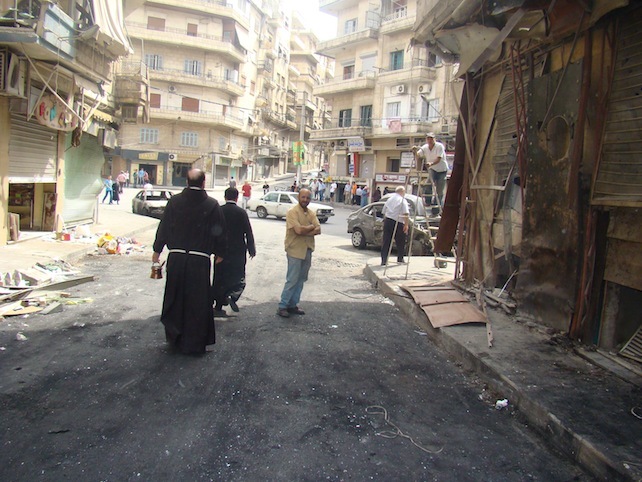 With approximately 150,000 believers before the conflict, Aleppo was home to one of the largest Christian communities. Living in a part of the city controlled by the government, Christians “at least have the right to live and the right to believe in our faith,” the priest said, something that would be unthinkable in rebel-held areas, he charged. Even though the various groups fighting on the side of the rebels are impossible to identify with any accuracy, Father Alsabagh said, “anyone who shoots rockets at residential houses, churches, schools and hospitals is not a ‘moderate rebel’!” The Syrian clergyman strongly appealed to the West: “Close the borders through which the weapons, food and fighters” are coming into Syria. The priest believes Turkey is the most significant conduit of supplies for rebel forces—and he is concerned that a diplomatic solution to complex conflict is practically impossible. “We cannot remain passive in the face of this evil. Our clear answer must be patience and a positivity of action. This is why we are helping where we can by visiting the sick and praying with the faithful.” In addition to providing pastoral care, the five Franciscans in Aleppo help by distributing food parcels, as well as covering the cost of electricity and medical care, in addition to rent and school fees.